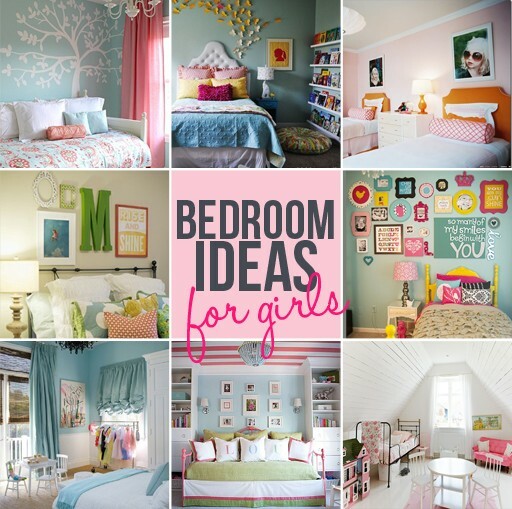 I'm itching to redo the kids rooms. As soon as Madelyn is in a big girl bed we are going to put the girls together and give Wesley his own room. The boy needs his own room for a million different reasons (but the most important one being that we will all get more sleep). 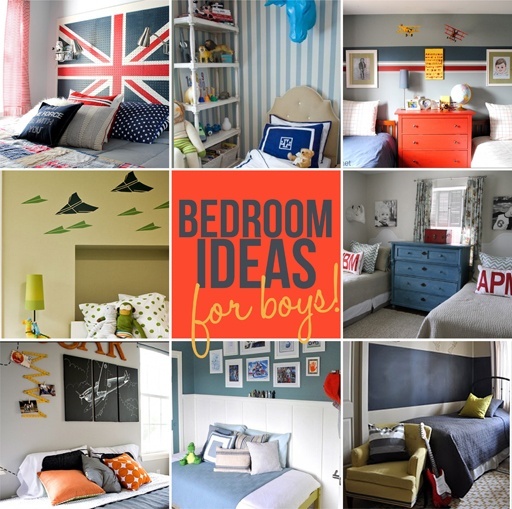 Recently Ashley at Lil Blue Boo put together 12 different boy and girl bedrooms for inspiration. There are so many cute ideas! Hi Kristen, some great ideas there! When it comes to my 6 year olds bedroom, i went for this mid-sleeper (http://www.childrensfunkyfurniture.com/blog/bbc-the-one-show-beds/), looks great, offers great storage and a ladder to get to the bed which turns bed-time into an exciting adventure!